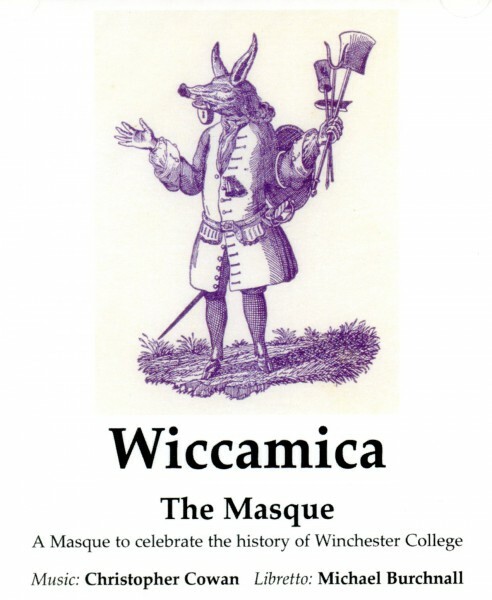 Wiccamica was put on by the students of Winchester College in 1961. Although now best described as a musical, it was more accurately a ‘masque’. with progressive scenes and tableaux illustrating the history of Winchester College; the format was in an older theatrical tradition than that of the opera or musical. 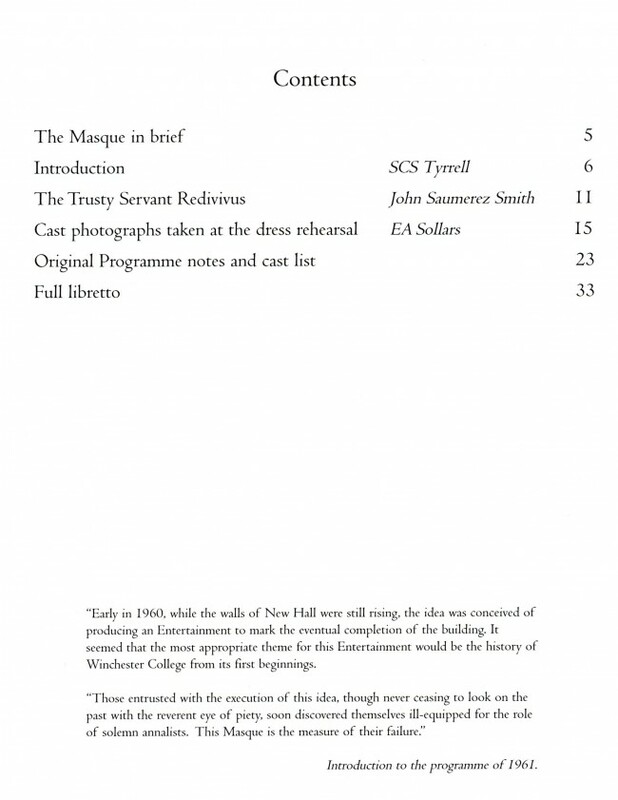 Although the production was titled ‘Wiccamica’, it has always been known as just ‘The Masque’. A companion CD is included with this book.